A New Direction for Inflight Technology? 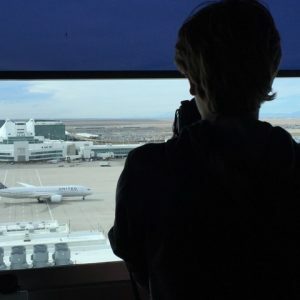 In the early 2000s, Boeing announced its Connexion program, then a five-year-old research and development project created with the goal of bringing wireless connectivity to the sky. Lufthansa was announced as the launch customer for the new service in 2001, but the program never materialized as Boeing cited a lack of customer interest as its reason for cutting the service. Other companies worked to fill that void, chief among them Aircell. Aircell had been founded in 1991, working primarily during its first decade to provide air-to-ground voice connectivity for aircraft and routes that previously lacked the service. In 2008, the company’s first inflight Wi-Fi — called Gogo Inflight Internet — debuted on commercial aircraft, two years after gaining approval to provide the service. 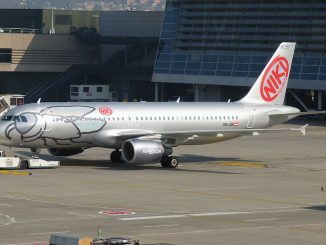 In 2011, the company changed its name to Gogo, Inc. as customers and airlines continued to make its inflight Wi-Fi the most successful in the sky. In recent years, Wi-Fi has become a part of even more passengers’ flight routines as connectivity while airborne becomes increasingly important. 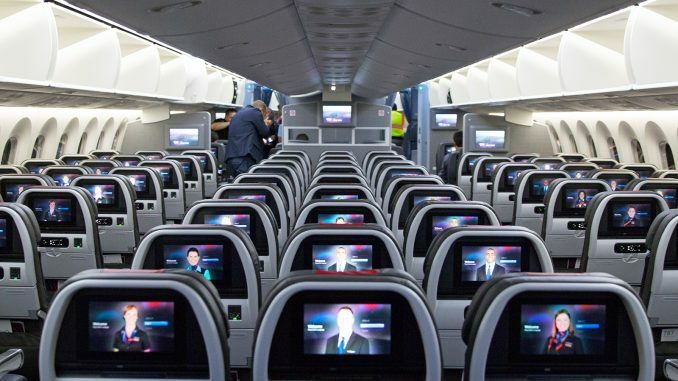 Likewise, Gogo and airlines alike have looked for ways to improve inflight entertainment and productivity for passengers. Gogo’s new 2Ku is representative of that. Despite that change, inflight Wi-Fi has, especially across the U.S., been a service passengers are forced to pay for, not entirely surprising given the recent monetization of so many aspects of the airline industry. But Delta Air Lines CEO Ed Bastian has said that will likely change, at least for his airline. Earlier this week, Bastian told attendees at the Skift Global Forum he sees free Wi-Fi as a natural forthcoming development for the airline, even as American Airlines President Robert Isom appeared to say American was unlikely to make the same change themselves. “I don’t know of anywhere else besides in an airplane that you can’t get free Wi-Fi,” he said at the conference. These revelations come at a time when fewer pieces of the typical travel experience are complimentary for passengers. In recent weeks, airlines such as Delta, United, and American have increased prices for checked bags and new basic economy fares have begun to bring the “low-cost carrier experience” to the three legacy U.S. carriers. Airlines continue to collect billions of dollars in ancillary fees as passengers, or at least those without elite status, have begun to expect to pay well beyond their advertised ticket price in order to fly. Airlines, however, haven’t made the same changes in the realm of inflight entertainment and in-aircraft technology. 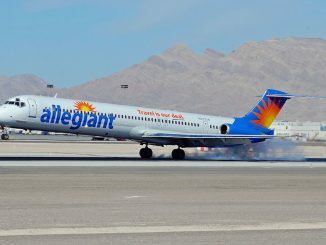 Carriers have partnered with not only companies like Gogo, but also cell providers like T-Mobile to give free inflight texting to select passengers. In September, Southwest Airlines made the move to make texting via apps including iMessage and WhatsApp complimentary for all passengers. As of now, Bastian is yet to offer a timetable for when passengers may see complimentary Wi-Fi aboard their flights. But his desire to provide that change for passengers helps to illustrate the two-sided nature of the monetization of each facet of the airline industry. Carriers have been moving in the same direction for decades, but it appears as though one may finally look to take a step back. 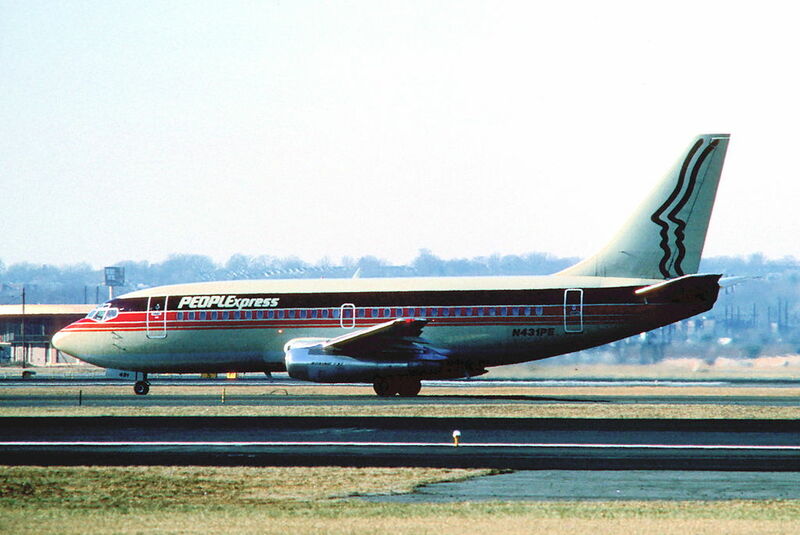 TBT (Throwback Thursday) in Aviation History: A Look Back at PeoplExpress(es)?